This is Mario Martens. 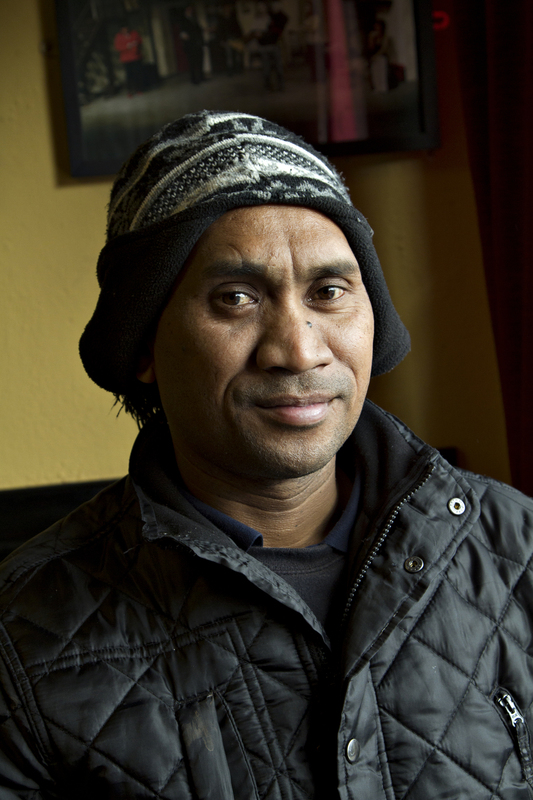 Mario is from East Timor and has lived and worked in this part of the world for two years and currently works for Dungannon Enterprise Centre. He has a wife and family who still live in East Timor. East Timor was colonized by Portugal in the 16th century, and was known as Portuguese Timor until Portugal’s decolonization of the country. In late 1975, East Timor declared its independence, but later that year was invaded and occupied by Indonesia and was declared Indonesia’s 27th province the following year. In 1999, following the United Nations-sponsored act of self-determination, Indonesia relinquished control of the territory and East Timor became a new sovereign state.